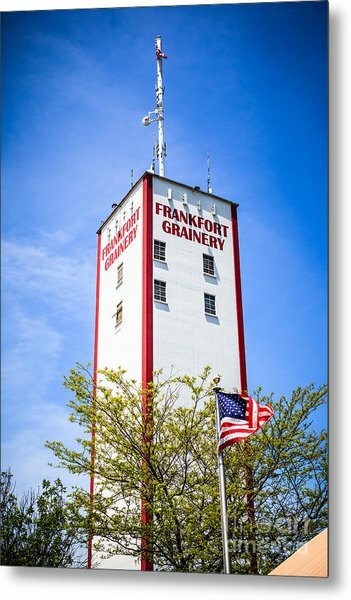 Picture Of Frankfort Grainery In Frankfort Illinois is a photograph by Paul Velgos which was uploaded on October 6th, 2012. 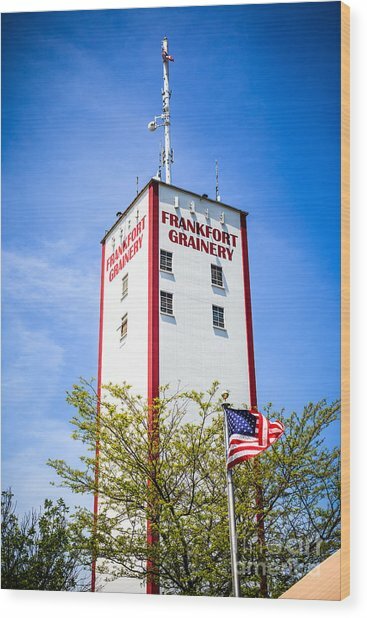 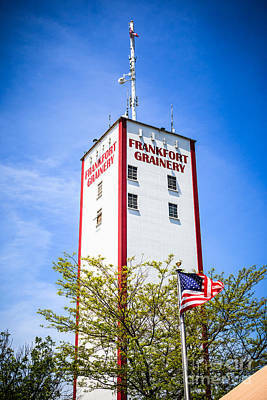 Picture of Frankfort Grainery in Frankfort Illinois. 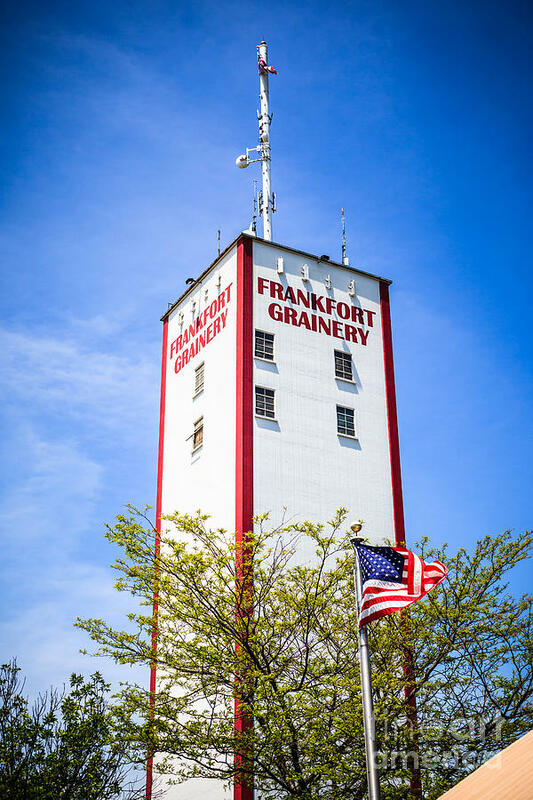 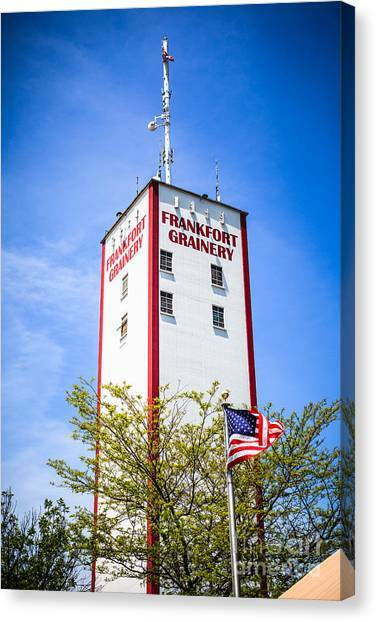 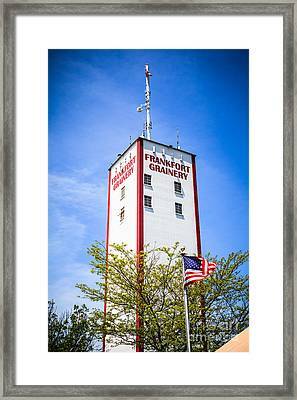 The Frankfort Grainery is a grain elevator and historic landmark in Frankfort Illinois a Southwestern suburb of Chicago. 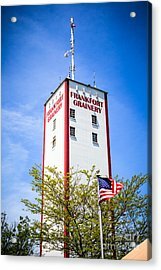 The photo is vertical, high resolution and was taken in 2009.